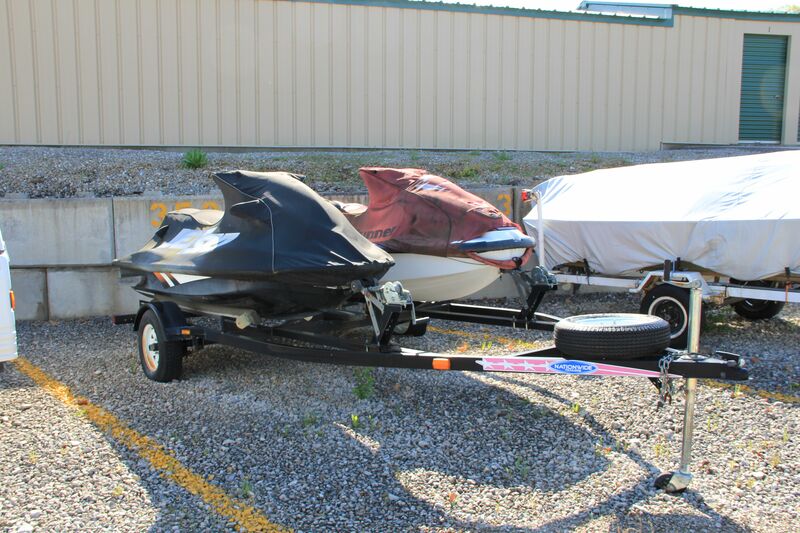 Haskins Storage is the one and only place to store your RV, boat, or travel trailer. Our location is conveniently located in High Ridge, Missouri, just three miles from St. Louis County. We can be found off of Interstate 44 at the Beaumont/Antire exit (just one exit west of Highway 141, near Valley Park / Eureka, MO) or off of Highway 30 and Highway PP (near Fenton, MO). Also, we offer a few temporary spaces ( 24 Hour limit ) with access to electricity; however, availability can be limited. Here are a few keys as to why we believe this. Our facility expands over 14 acres and provides over 450 outside spaces. We have asphalt driveways, clean rock spaces, and painted lines with marked numbers. Gate access is available with keypad entry from 6am-9pm daily. 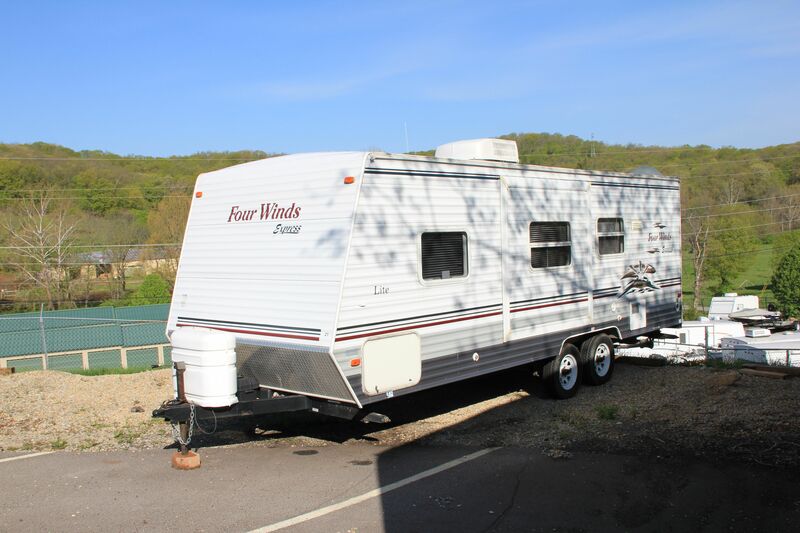 Plenty of room which provides easy access to park, pull out, and load and un-load you’re RV, boat, or travel trailer. Spaces are rented on a month to month basis so no long-term contract is required. We accept all forms of payment and auto-payment is available. Ben Haskins, our manager, lives at the facility which adds another level of customer service and security to all our customers. 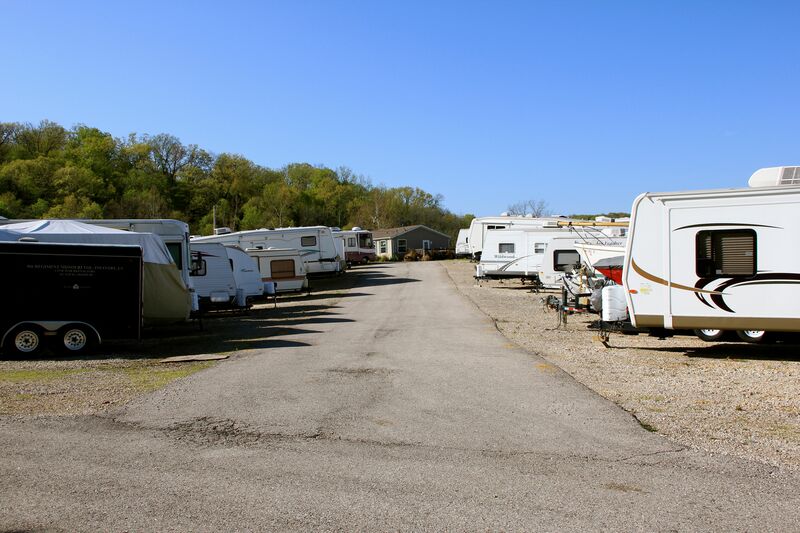 We are confident your boat, RV, or travel trailer will be more secure at Haskins Storage than at our competitors. Security is very important to us at Haskins Storage. Our facility has 14 acres of continuous fencing and computerized gate with keypad entry. Brian, Becky, and Ben are here six days a week to make sure your storage experience at Haskins Storage is pleasant, convenient, and stress free. We are just a phone call away and would be happy to help with anything you might need.